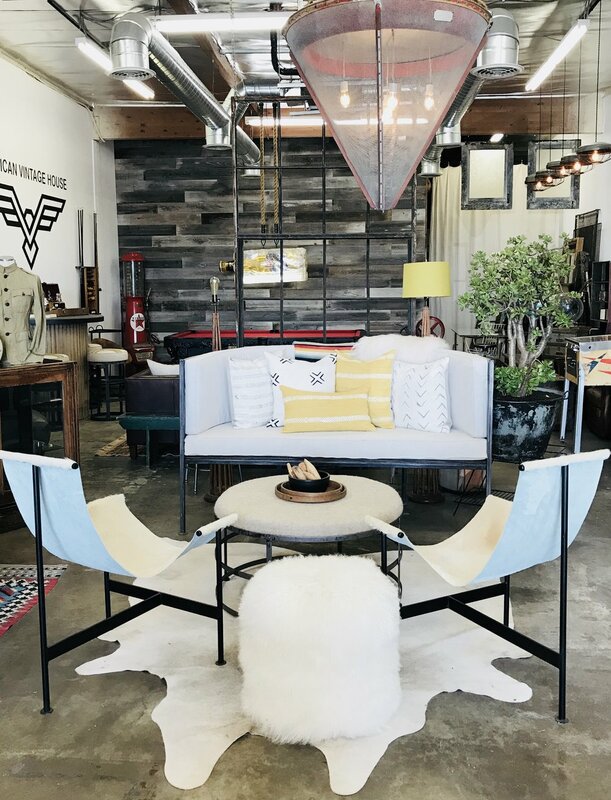 We offer the experience of shopping and enjoying a uniquely curated space filled with unique vintage items, from the 40’s, to the 70’s, along with eclectic one-of-a kinds that will allow you to bring a great vibe into any space. 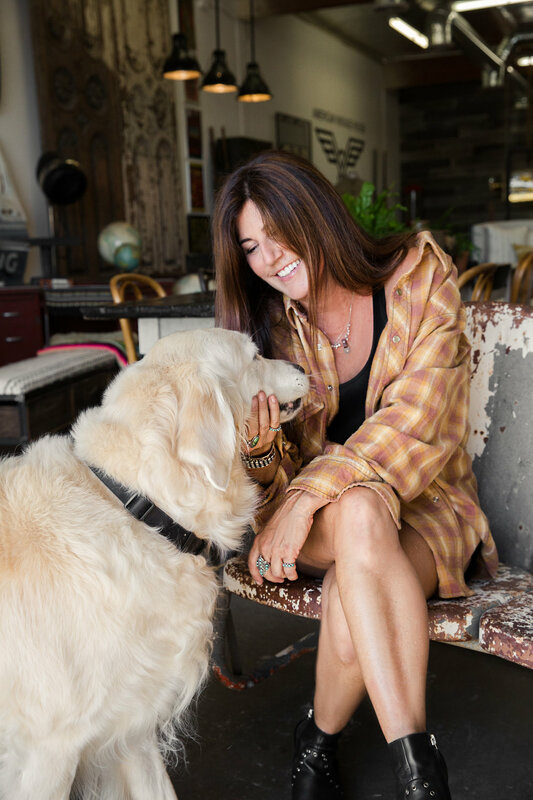 Our shop is located within Urban Americana, they are they ultimate source for vintage furnishings. Going Back to my roots as a second generation picker, I find most enjoyment through selecting unique and nostalgic pieces that bring a unique vibe to any space. My ever evolving inventory has been selected from vintage markets, and travels through out the United States. These sourcing experiences have allowed me to curate a space that is a reflection of myself and things that I love. I hope that through my love of picking, that I may inspire others to embrace their inner creativity through curating a space with the vintage lifestyle, whether it be with one piece, or a whole room. Thanks for all the love from my family and friends that have inspired me to follow my dream of doing what I enjoy. May we all be free to express ourselves.